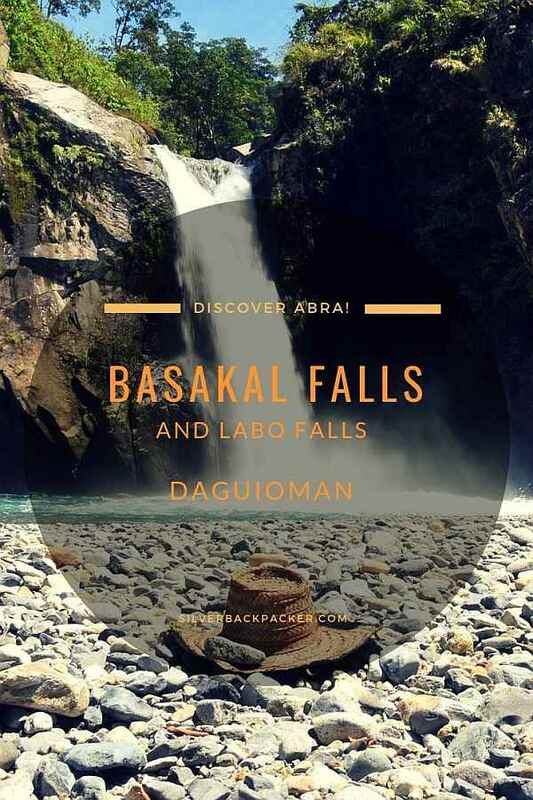 Basakal Falls are in the Municipality of Daguioman, Abra. 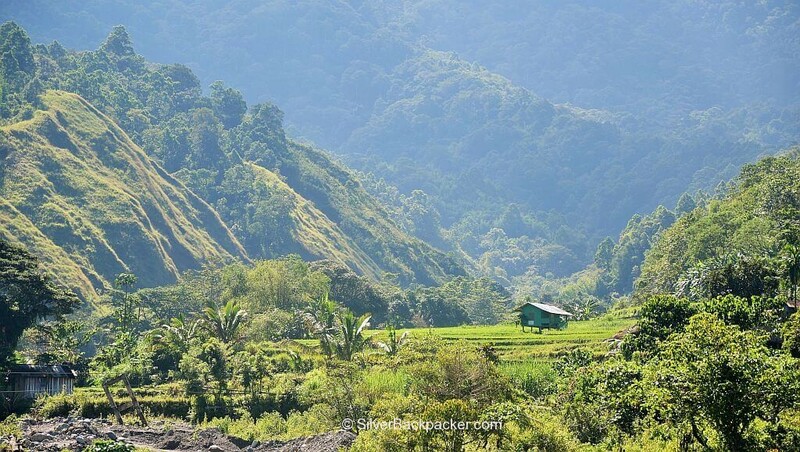 Daguioman is one of the undiscovered “Hidden Paradises” of the Philippines, tucked away in the eastern part of Abra. Daguioman has been isolated for many years until recently, when the roads and bridges were built and improved, therefore making access to the Province easier. It is however, still a long, arduous journey despite being only 60 km from the capital of Bangued. 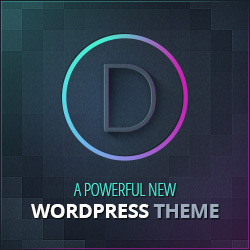 Daguioman is still off the radar of main stream tourism for the moment. 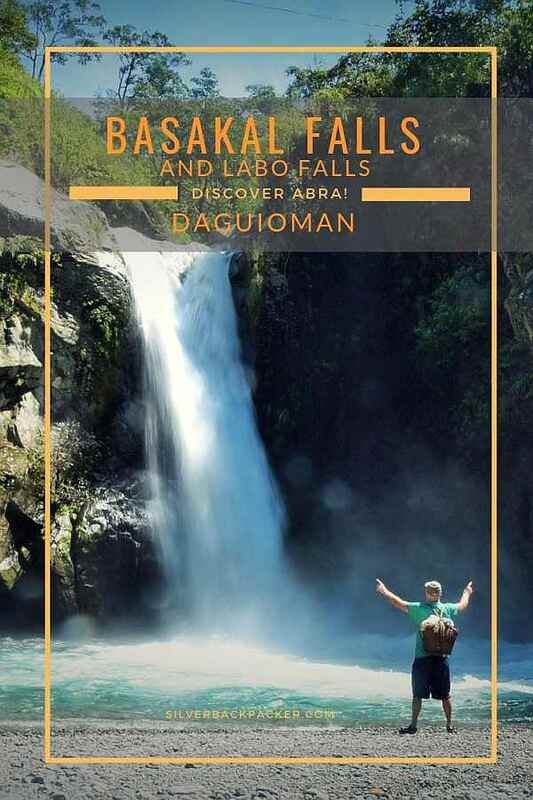 Its hidden secrets, such as Basakal Falls are slowly leaking out onto social media, and just recently GMA News TV visited to record this hidden part of Abra for its upcoming travel show hosted by Drew Arellano, “Biyahe Ni Drew”. 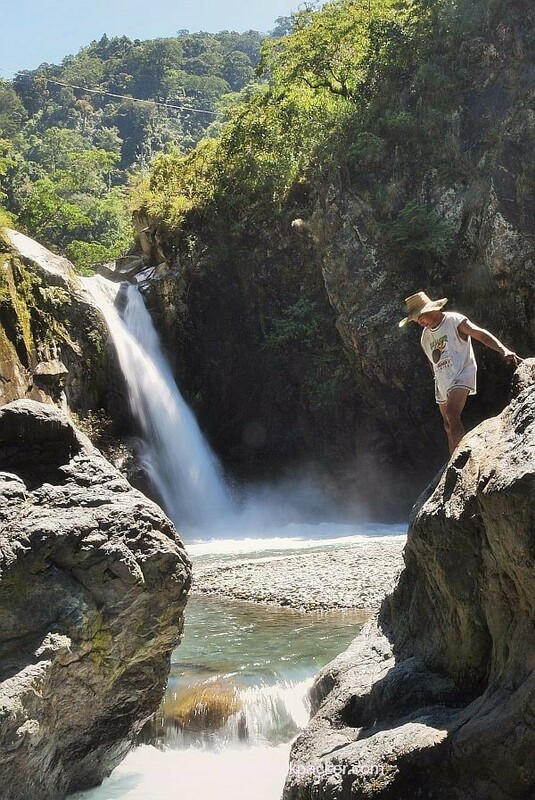 The hike to Basakal Falls is not a long one, only taking an hour, but the scenery that we pass through is absolutely astounding. It’s not called “A Hidden Paradise” for nothing. Leaving Brgy Ableg, first we cross rice fields, winding our way along the narrow paths that separate each paddy. If you are early, you may catch the sight of some villagers making their way out to tend to their fields and crops. 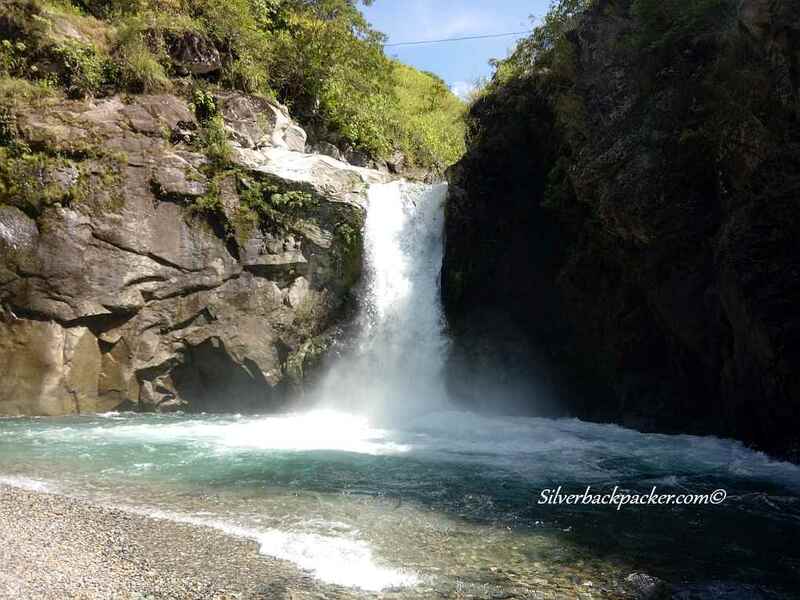 There are two trails that lead to Basakal Falls. The first is over a couple of hanging bridges, hiking up narrow paths along the mountainside, following the irrigation channel and then climbing down the steep path to Basakal Falls. The second trail is hiking upriver, with some bouldering and river crossings to a point where a bamboo raft will carry you the rest of the way (depending upon the season and how safe the river is). 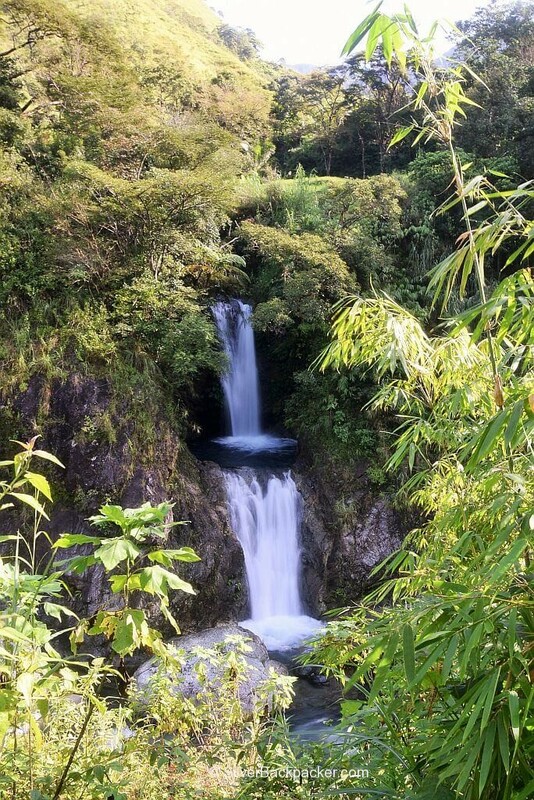 Along the way you will pass by a two-tiered waterfall called Labo Falls, on the otherside of the river. 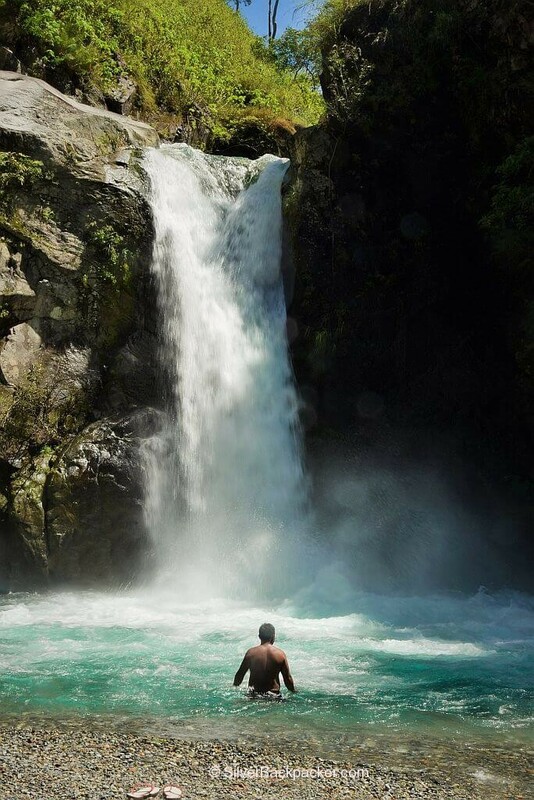 It is possible to make a detour to explore these Falls and if you are able to climb up to the second level. 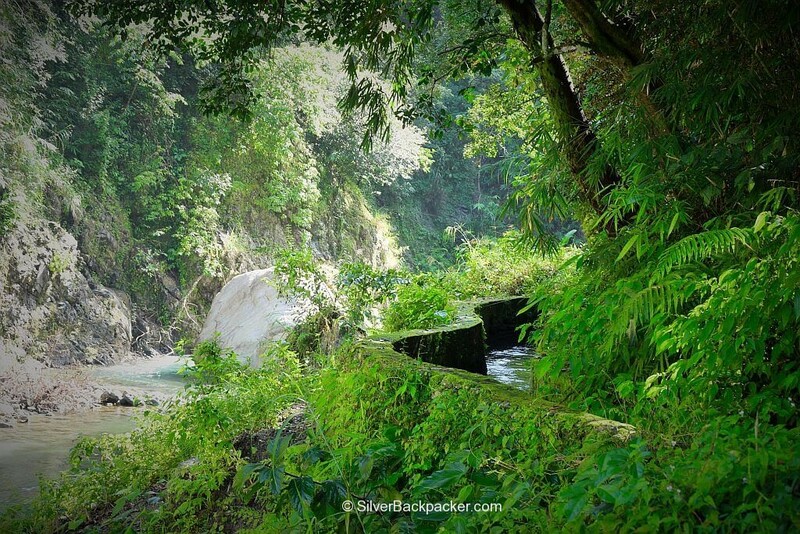 Whichever way you choose to go to Basakal Falls, then I advise to return by the other route. This is not a gentle kind of waterfall. Its stream is mighty. Boulders stick out of the water at the entrance to its pool, somehow slowing down the current on its way out to the river. One side of the big open dome-like enclosure most of the time is wet from the splash of the falling water. Its water is refreshingly cold. Basakal falls is both beautiful and brutal. 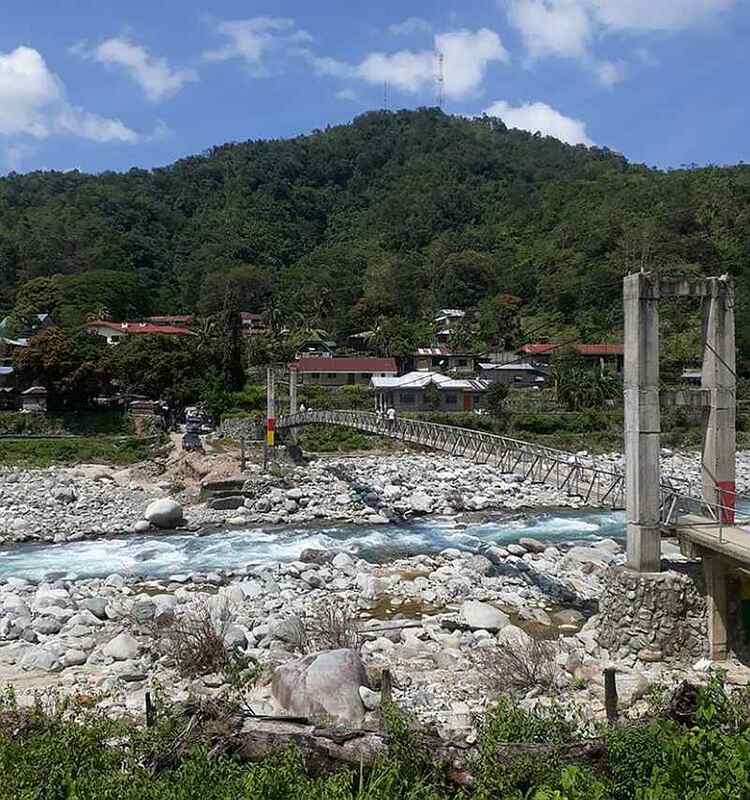 At the time of writing this blog post (November 2018) the Bucloc River crossing from the Municipality of Bucloc to the Municipality of Daguioman is only passable by 4x4 vehicles across the river, as the temporary bridge was washed away. Motorbikes, cycles and pedestrians may use the Hanging Bridge to cross the Bucloc River. Take care whichever way you choose to cross the river. Hanging Bridge connecting the Municipalities of Bucloc and Daguioman across the Bucloc River. The trip takes around 3 to 4 hours and the fare is P150. Leave Bangued on the road to Ilocos Sur. Just before the Singalan Bridge turn left to Penarubia, Bucay. Drive through Bucay and out onto the Manabo Road. Look for the Dugong River crossing to Sallapadan, on left side of the road about 15km after leaving Bucay, and cross the river. Follow the road through Sallapadan, and Bucloc to Daguioman. 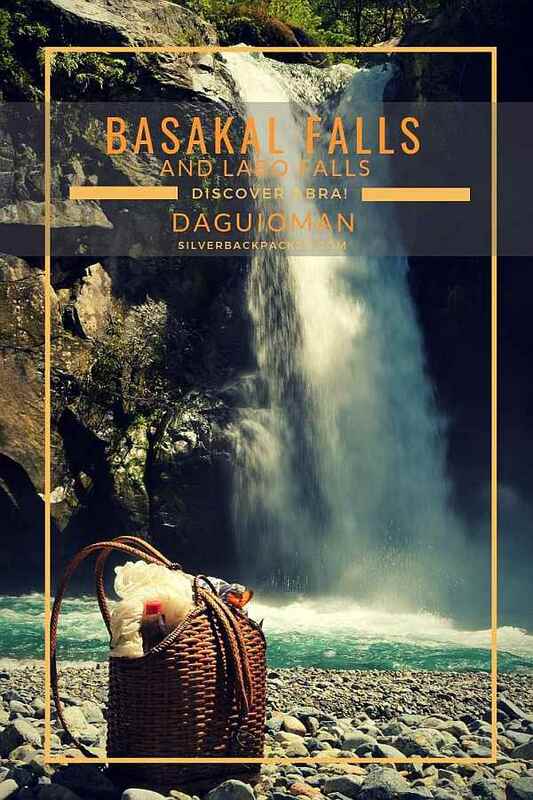 Did you like “Basakal Falls, Daguioman | Waterfalls of Abra” ? If so then please share this page with your friends. Hi David, great information and way discription over the Basakal Falls. Is this trip possible on one day if we start in the morning from Bangued Escala? Yes, start early. There are two river crossings. One by ferry and the other hanging bridge. It’s only 60km to Daguioman.Enjoy the trip.